Desert Door is producing the only commercially-made American sotol, southwest of Austin. All photos by Allyson Campbell. Three US vets are standing at the side of I-10 near Bandera in Texas gathering desert spoon plants. The reason? They're going to distill them and turn them into sotol. It's a spirit more typically associated with northern Mexico, where the desert spoon also grows, but which has a long association with Texas as well. “Sotol can be traced back as the first alcoholic beverage ever consumed in Texas, about 800 years ago,” says one of the men, Judson Kauffman. He met the two other guys, Ryan Campbell and Brent Looby, at The University of Texas McCombs School of Business, where the three became friends. Their shared military experience was one of the bonds. The three decided to work together on a project for their Entrepreneurship studies, and their idea was to plan and build a hypothetical sotol distillery. It eventually became a real business—Desert Door. The reason for choosing sotol rather than a more obvious choice such as whiskey or vodka goes back to Kauffman's childhood. His uncle told him stories about moonshining sotol out in west Texas, stories he thought were cool and which stuck with him. As their theoretical distillery could be anything they wanted it to be, why not make it produce sotol? 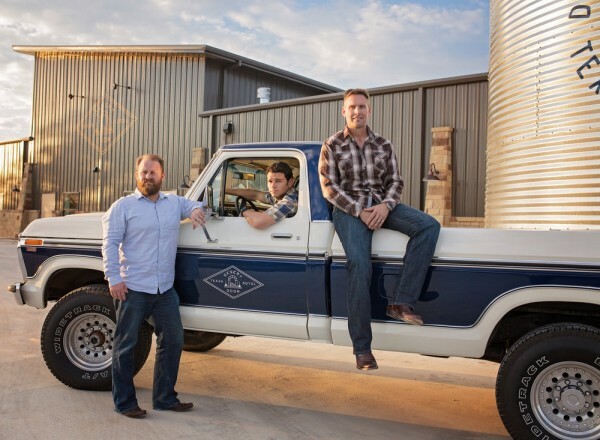 “As we made progress on our class project, and learned more about the history of sotol in Texas, we started to really fall in love with the history of the spirit and the idea of starting a distillery,” says Kauffman. 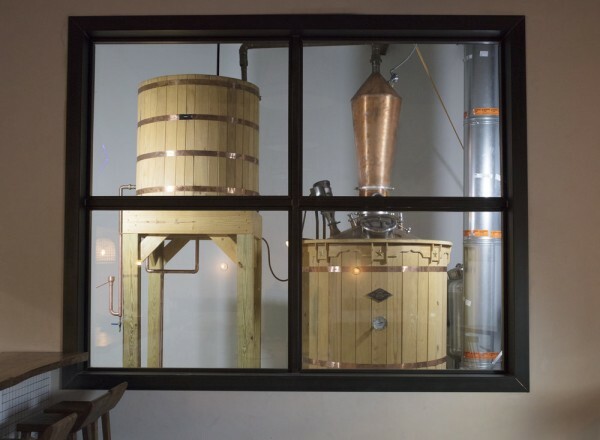 Their project was voted first in class but there was no one magic moment when the three decided that their theoretical distillery should become real. Eventually, though, they found themselves buying a 16-gallon still and some mash on the internet. The result is Desert Door Texas Sotol, currently the only US-made sotol on the market. In 2015 Mike Groener of Genius Liquids in Austin produced a Texas sotol, but that was a limited edition special run. Desert Door now produces their original sotol, which came out in late 2017, and an oak-aged version, aged in new American charred white oak barrels. They have no plans to extend the range, which is produced entirely at their distillery in Driftwood, 25 miles southwest of Austin. 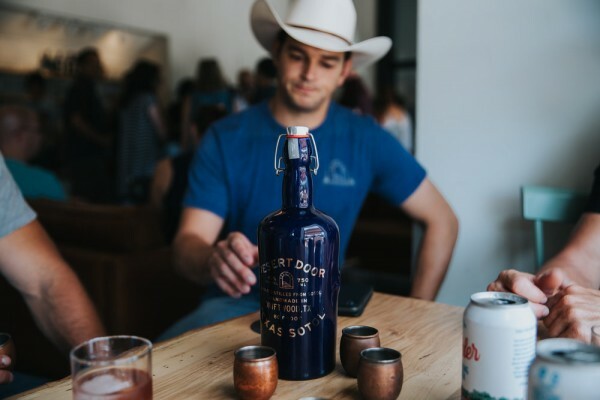 The City of Austin proclaimed November 16, the brand’s first anniversary, as Texas Sotol Day, and the classy blue bottles can be seen in stores, bars, and restaurants in Austin, San Antonio, Houston, Dallas, and elsewhere in Texas. You can order it online too, and the staff has grown from three to 19. While tequila is made from the blue agave plant, and mezcal from a range of other agaves, the desert spoon isn't an agave but a member of the asparagus family. So how does the taste of sotol compare to tequila or mezcal? So, could this be the start of a sotol revival in Texas and beyond? If so, it will be down to a chance meeting at business college, and childhood tales of moonshining.